HFHF believes in helping Haiti help Haiti. The Foundation’s work impacts individual Haitians, empowering them to act and change their own nation. We are equipping a new generation with a vision and the skills to make the dream a reality. Already, there are native Haitians making a difference as nurses, ministers and teachers. The future undoubtedly holds influencers in law, politics, community organization, media and more. Hope for Haiti Foundation (HFHF) is a 501(c)(3) nonprofit organization incorporated in North Carolina and a licensed Haiti NGO, with volunteers and supporters in the United States and Haiti. He moved to the United States in 1982 and eventually graduated from the University of Maryland with a degree in biochemistry. He went on to pursue a career in biotechnology. 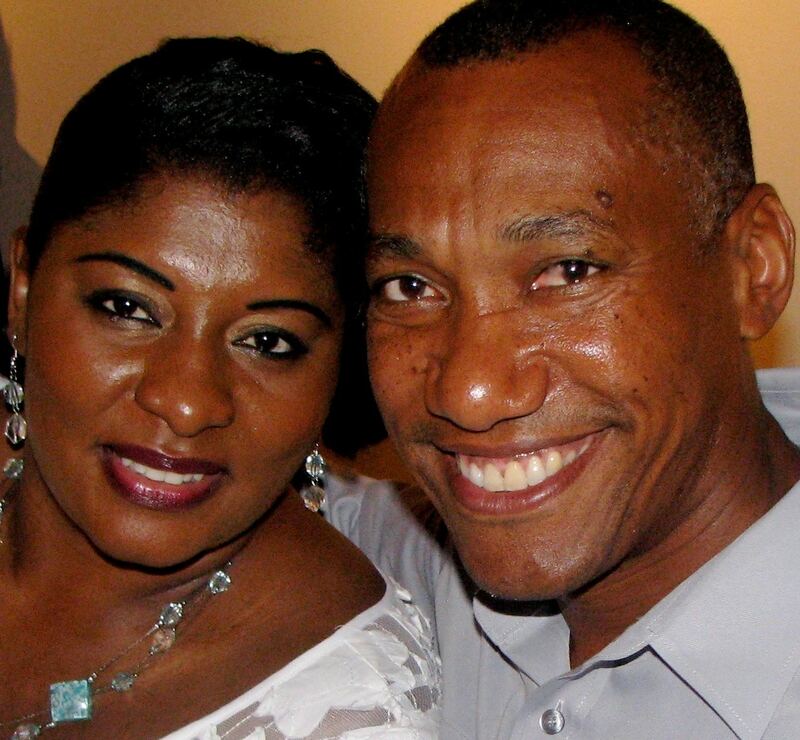 In 1999, Elade started Hope For Haiti Foundation in his home village. In 2008, Elade began to devote himself to full-time mission work and, as of 2012, can be found working tirelessly in the HFHF office. Although he enjoys activities like soccer and golf, but most of his free time is spent thinking about Haiti. Elade married Cherlyne in 1989 and has two daughters, Marquise and Maxine. Elade says that without God and Cherlyne, there would be no HFHF.